Sure, there are many watches with history out there, but none quite as remarkably poignant as the Speedmaster’s. The year was 1964 — Dr Martin Luther King Jr had received his Nobel Peace Prize, the Civil Rights were put into place, and NASA had planned a mission in space, and was on the hunt for a chronograph that could defy the extremities. 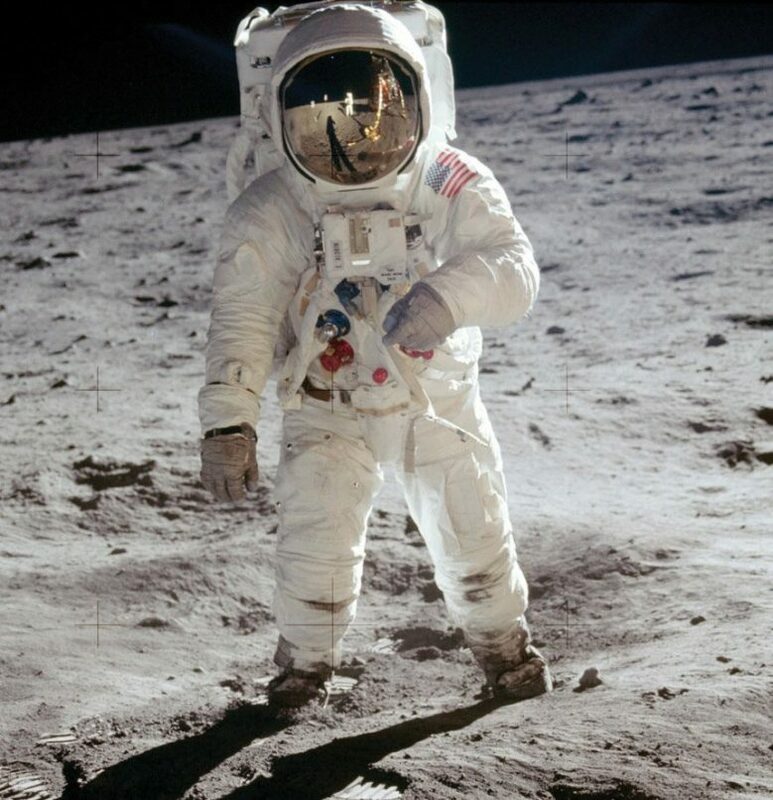 Buzz Aldrin took mankind’s first steps on the moon, wearing the Speedmaster, of course. Out of all the brands, designs and models gathered for testing, only one survived — the OMEGA Speedmaster, which had withstood unforgiving temperatures, vibrations, hard shocks and vacuums. While the world watched with bated breath as Apollo 11’s Buzz Aldrin took his first steps on the moon on 21 July 1969, little did they know that the Speedmaster — the original “Moonwatch” — was a vital part of that adventure. The Speedmaster was destined for a future quite different. As you’d guess from its name, it was built for speed — only it was designed for the eyes of race car drivers and not astronauts. If it could do the job on the moon, the tarmac would certainly not be a problem. The first Speedmaster in 1957 was the first chronograph wristwatch in the world to have a tachymeter on the bezel instead of printed on the dial. Besides a rugged construction that helped withstand intense shocks without faltering in precision, it also had a tachymetric scale on the bezel which made keeping lap times incredibly easy. The racing chronograph proved to be a trusty companion for some of the most decorated drivers since the first “Broad Arrow” Speedmaster launched in 1957. 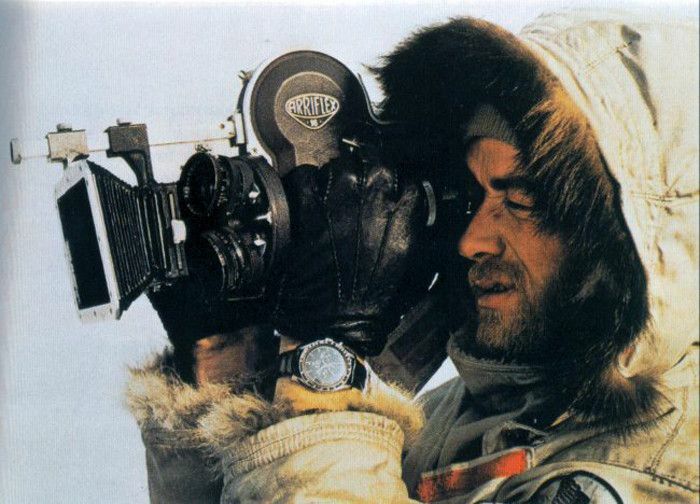 Polar explorer Ralph Plaisted wearing his Omega Speedmaster during one of his many adventures. As with any great watch, the Speedmaster made the wrists of some of the greatest men ever. Like its space missions, it didn’t just sit pretty, but also played a part in their revolutionary discoveries. Terrestrial explorers like Ralph Plaisted determined the exact location of the geographical North Pole in 1968 with a little help from the watch, while Wong How Man used his to discover and map the elusive source of the Yangtze River. Held from 29 June to 9 July 2017, the exhibition tells a compelling tale of the watch that made it to the moon. Now a symbol of resilience and revolution, OMEGA will throw a deserving tribute to celebrate six iconic decades of its legendary timepiece. 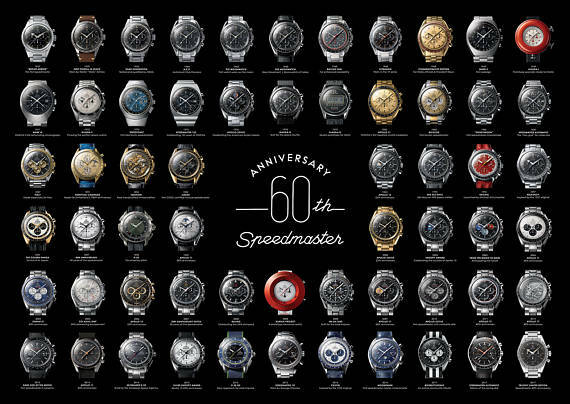 Held at The Shoppes at Marina Bay Sands, the “Speedmaster 60th Anniversary Exhibition” is an invitation to the public to delve deep into its past through photographs, interactive screens and — collectors will love this — vintage watches. 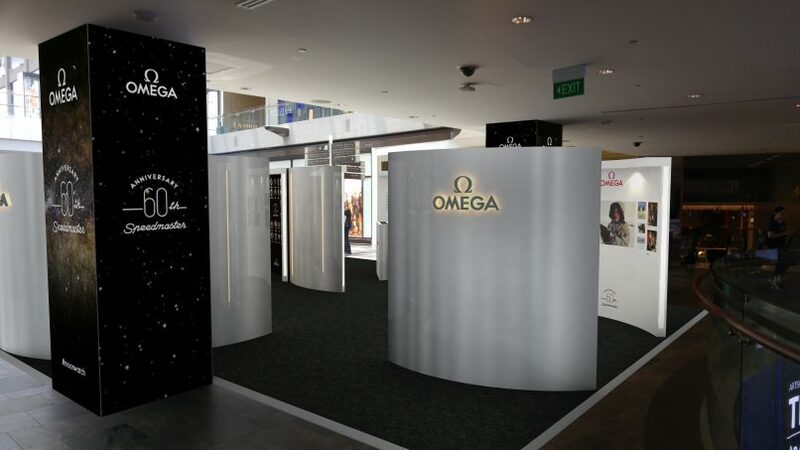 Find out more about these iconic timepieces on OMEGA’s microsite (link below) or head down to the exhibition. 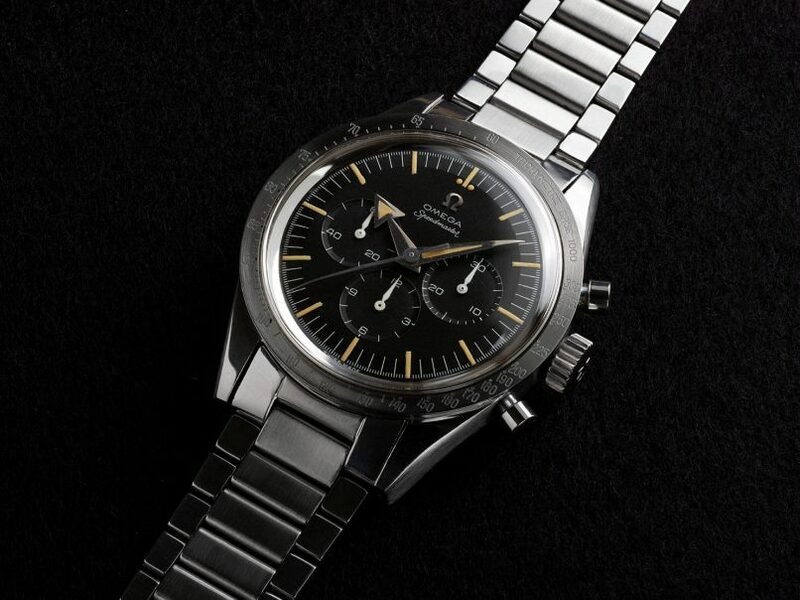 If that doesn’t inspire you to want one of your own, surely the “Face of Speedmaster” section will. The special area comprises of images from famous owners all over the world. The exhibition is on from 29 June to 9 July 2017, from 11am to 9 pm daily. 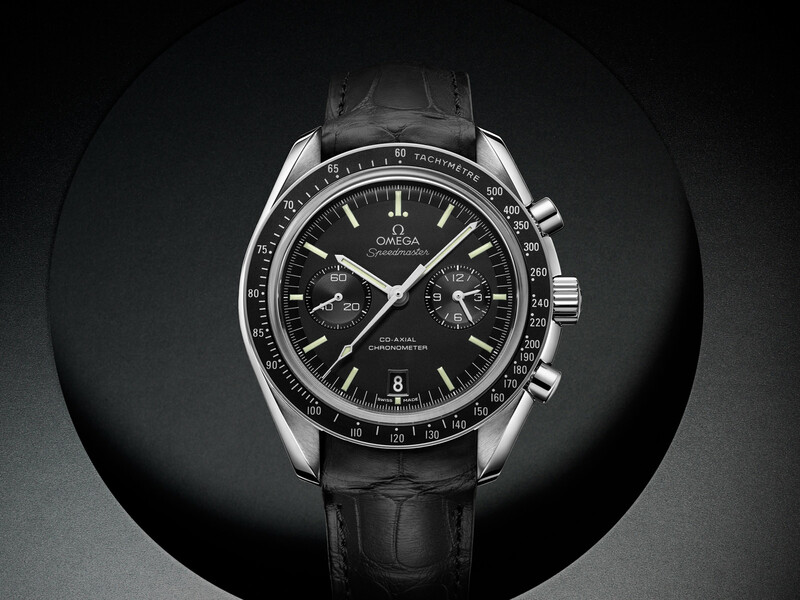 Find out more about OMEGA Speedmaster’s anniversary and all the models that ever existed at www.omegawatches.com.